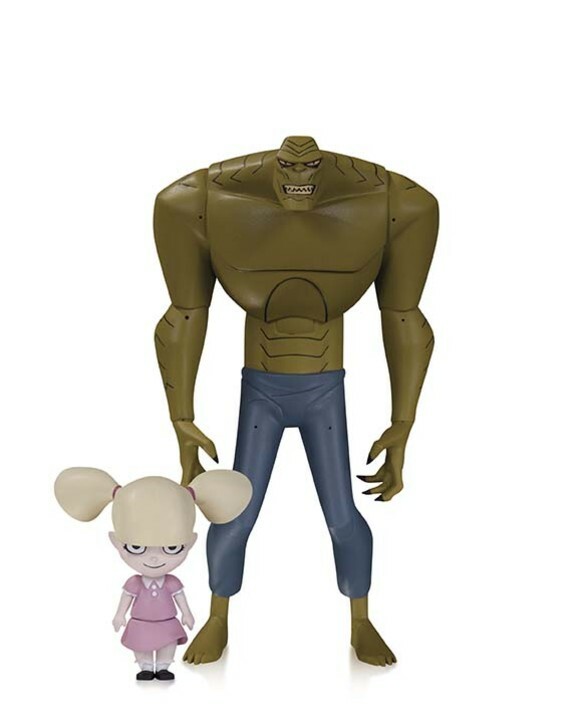 Croc and baby Doll are fantastic. Dark Archer is okay, but an unmasked alternate head would be great. He's useless to me if he can't be posed with an arrow drawn back, though. It was nearly impossible to get Green Arrow himself in a somewhat decent pose. 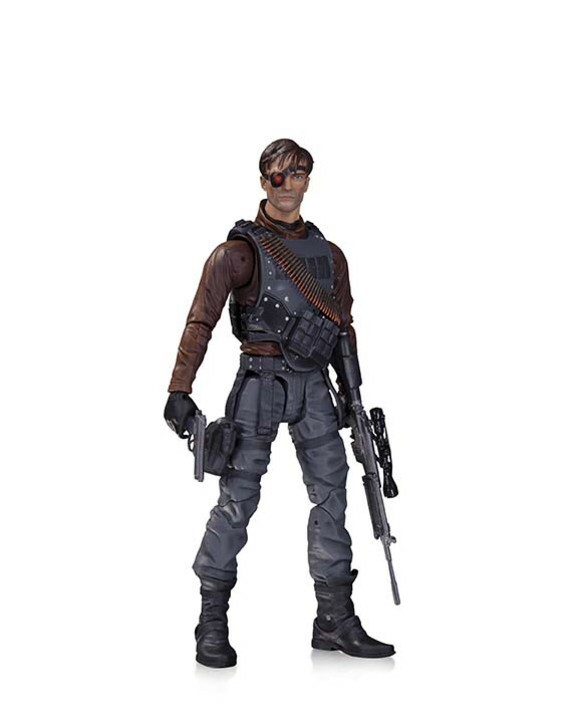 Deadshot looks a little wonky in that promo shot. Arms seem too skinny and his head sculpt kinda looks like a wooden marionette to me. Is it just my eyes? Don't exactly have the best eyesight. Regardless, his design isn't all that interesting, so he may be skipped. I'll buy him if they make Diggle at some point, though. It'll be interesting to see if Clayface has had any changes made to him during the delay. Ideally the ice crystals would be removed, or at the very least be painted up like rocks or more solid clumps of clay. Last edited by Poison Shadow; 10-21-2014 at 05:59 AM.. 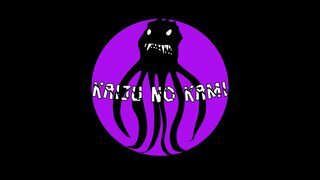 I thought they were going to do Merlyn not Komodo? That is Merlyn, not Komodo. That doesn't look anything like Merlyn. Hell, it isn't even called Merlyn, therefore, it isn't Merlyn. 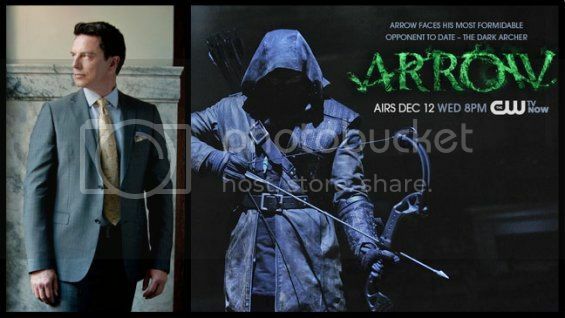 Merlyn is The Dark Archer and the figure looks pretty accurate to me. Harley & Robin for me, please!! That Dark Archer could also easily be extra League of Assassins guys too. You know they will make a Ra's after he shows up this season. I am still betting that is who killed ( A Person ) in the season premiere. Also don't be surprised if the do a separate unmasked Merlyn later in a 2 pack or something. Last edited by Phantomcrow; 10-21-2014 at 11:48 AM.. If it ain't got an unhooded head, it ain't Merlyn. I was hoping he would come with an un-masked head, but a Merlyn figure is better than none at all. I imagine they'll release a version of it eventually with a new, un-masked, head sometime in the future. Probably in a 2-pack of some sort. Maybe even with a figure of Thea? Just as long as he isn't in a 2-pack with another character that is already getting a single-carded figure, it'll be worth getting. Then this could be designated as just another member of the League of Assasins. It's nice to see a new figure announced. Deadshot was inevitable, but it's still nice to see him. Though I hope we start to see announcements for some of the characters that aren't a foregone conclusion. Like Diggle, Quentin, and most especially, Felicity. 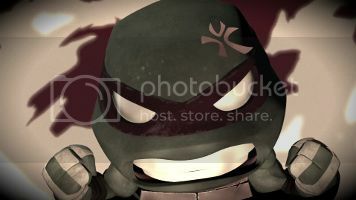 The animated stuff continues to look awesome. Though the only one that is a must-have from this wave, for me, is Harley. I would rather get Croc's first design, have no interest in The Creeper, and I'm not sure I need Tim. I'm really looking forward to the waves after this. Especially the TAS designed Batman they've got in the works. Last edited by Ravenxl7; 10-21-2014 at 03:32 PM..
Batman TAS stuff - bring it. I dig the Arrow and Flash shows, I just can't get into these toys for whatever reason. Same here, because they aren't iconic. Who's going to recognize them six months from now? Conversely, I may never play an Arkham video game in my life, but the characters are still recognizable, so I still feel the familiarity and want to own the redesigned, more 'realistic' (?!) figures. Last edited by Skoob; 10-21-2014 at 06:37 PM..
...but that's what they called him before revealing it was Merlyn. 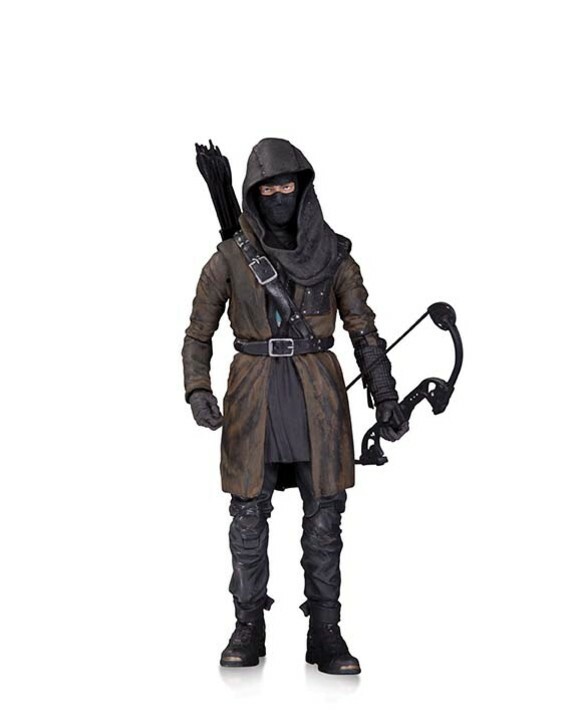 A quick google search for "The Dark Archer" shows plenty of pictures of Merlyn in the same gear as figure with a hood on.